“The Magic of Water”. Art Association NCC, Copenhagen, Denmark. June 2018. “Water Sculptures and Graphics”; Danish Shipowners' Association, Copenhagen, Denmark. June 2016. “The Art of Water”; Anfass Life Technologies AG, Solothurn, Switzerland. May 2016. 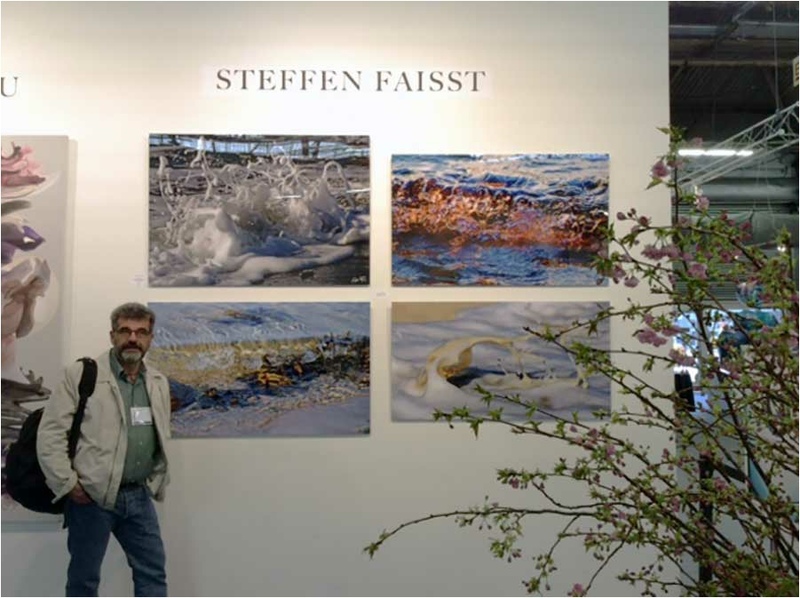 “Award-winning photographs of Thomas Dodd & Steffen Faisst”, Gallery NK, Washington DC, USA. Feb. 2016. "Fascination water", solo online exhibition at Exibition without Walls 2015-2016. “Water”, photo exhibition together with Silke Faisst (Ceramics). Novo Nordisk Art Association, Steno Diabetes Center, Gentofte, Denmark. Sep. 2008. 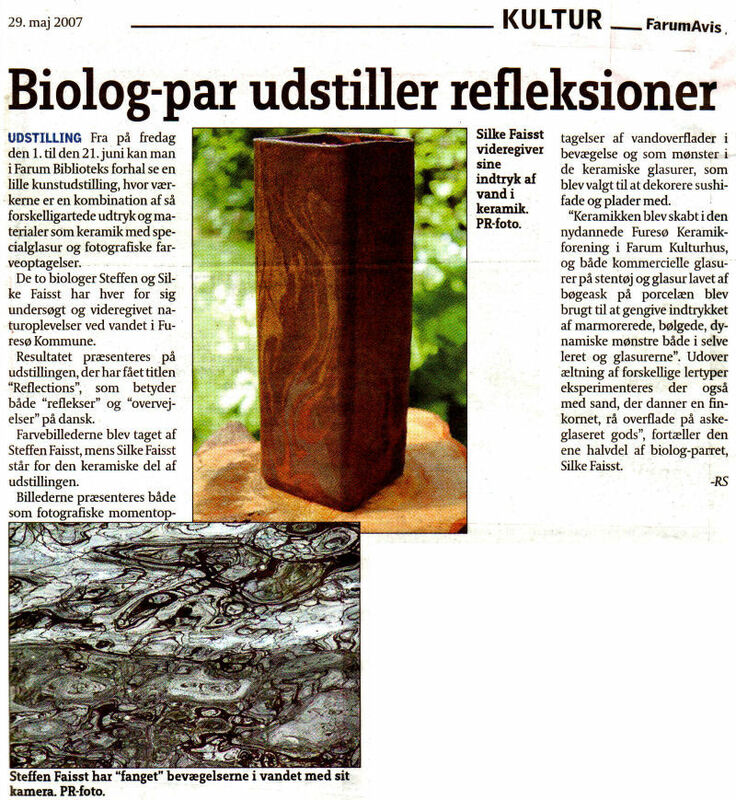 "Reflections": photo exhibition together with Silke Faisst (Ceramics); Farum Bibliotek, Farum, Denmark. Jun 2007. “Den Nationale” (The National photography exhibition). Society of Danish Photography, Odense, Denmark. Oct 2018. 5th Biennial of Fine Art & Documentary Photography, Barcelone, Spain. Oct 2018. Art Nordic Exhibitions 2018, Copenhagen, Denmark (booth 75). Apr 2018. Spectrum (represented by Gallery NK, Washington DC, USA), Miami, FL, USA. Dec 2017. “Den Nationale” (The National photography exhibition). Society of Danish Photography, Tisvilde, Denmark. Oct 2017. Art Nordic Exhibitions 2017, Copenhagen, Denmark (booth 139). Apr 2017. "Integrity"; Gallery B, Bethesda MD, USA (by Gallery NK, Washington DC, USA). Mar 2017. Electron Salon, Los Angeles Center for Digital Arts (lacda), Los Angeles, CA, USA. Oct/Nov 2016. 4th Biennial of Fine Art & Documentary Photography, Unter den Linden 10, Berlin, Germany. Oct 2016. Art Nordic Exhibitions 2016, Copenhagen, Denmark (booth 107). Apr 2016. "What's new, pussycat", Juried photography exhibition at 1650 Gallery, Los Angeles, CA, USA. Mar 2016. [Wohnen & Interieur] 2016, (represented by PAKS Gallery, Schloss Hubertendorf, Austria) Messecentrum Vienna, Austria. Mar 2016. Spectrum (represented by Gallery NK, Washington DC, USA), Miami, FL, USA. Dec 2016. "Deconstraction", curated group exhibition at Gallery Marzia Frozen, Berlin, Germany. Mar 2016. "Abstractions", jurored group exhibition at A Smith Gallery in Johnson City, TX, USA. "SPLASH", juried photography exhibition at 1650 Gallery, Los Angeles, CA, USA. Sep 2015. Chianciano Biennale 2015, Curated group exhibition, Museo d'Arte di Chianciano, Chianciano Terme, Tuscany, Italy. Sep 2015. "Motion", curated photography exhibition at PH21 Gallery, Budapest, Hungary. June 2015. 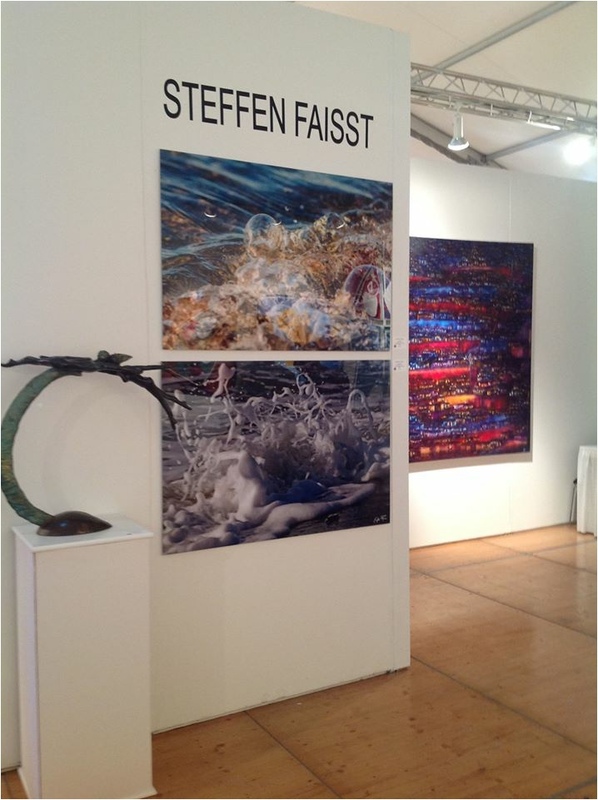 ArtExpo (represented by Gallery NK, Washington DC, USA). New York, NY, USA. Apr. 2015. “101 kunstnere” (101 artists). Editor: Tom Jørgensen. Edition Peter Schmidt Hansen, ISBN 978-87-999845-0-3. 2017. “Fotografisk Årbog” (Photography Year Book). Editor: Society of Danish Photography, Torkil Michelsen & Leif Elsborg. ISBN 978-87-89908-54-0. 2017. IPA book of photography. 2016. 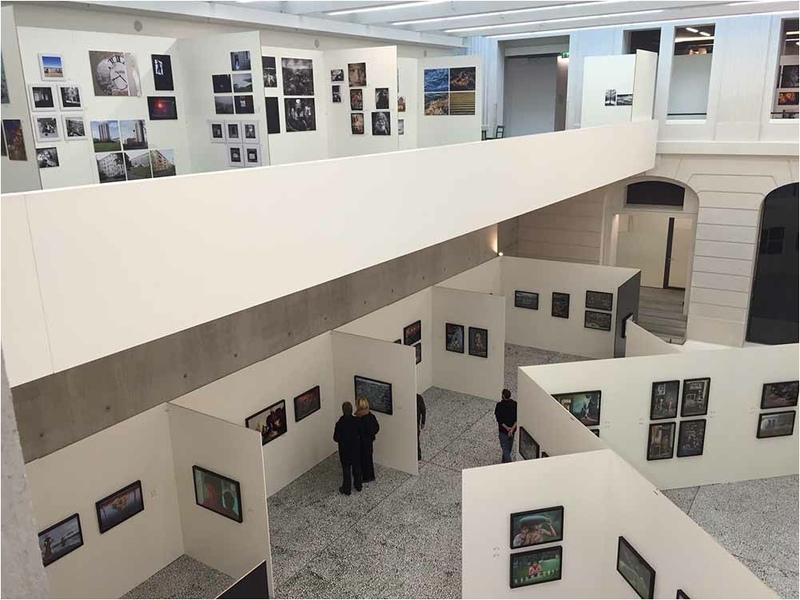 “Berlin Foto Biennale - Emotions and Commotions across Cultures”. Editor Julio Hirsch-Hardy, Kehrer Verlag, ISBN 978-3-86828-742-4. 2016. “Best of Photography 2015” and “Best of Photography 2016”. Photographer’s Forum Magazine. “Exposure Award Microphotography Collection”. See|Me, monograph, 2015. Blog & Interview with Exhibition without Walls: "Astonishment and Fascination".